It’s almost the end of the month – which means that the Scott Natural 4 Week Test Drive is about to wrap. You still have time to earn money for your community. It’s super easy to pledge. I’ve been doing it once a week all April and my town is in the running to receive $50,000 in conservation efforts from helping sustain forests and land conservation to protecting natural habitats and improving national parks. 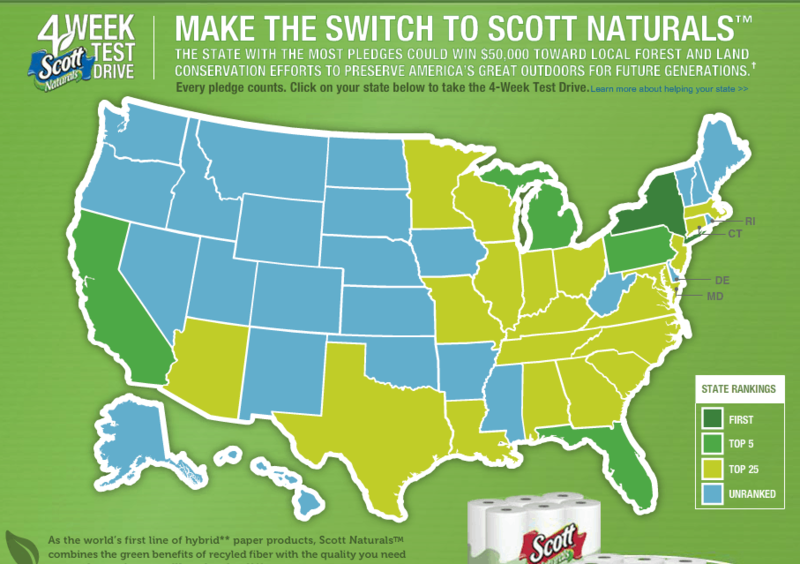 Click here to pledge for your state! We’ve been talking about all of the different products Scott Naturals sells that can help you get a little greener. You don’t have to completely change your life to make a difference. 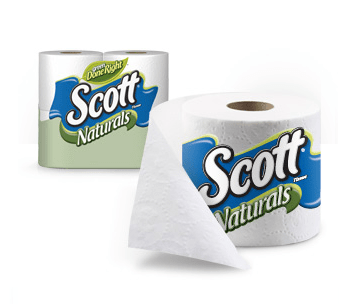 Take Scott Natural’s tissue paper – they are made with 40% recycled fiber. Even though it’s a green product, it’s still as soft as ever. There’s no sacrifice. Previous Post: « Cinderella Is Getting Her Own Christian Louboutin… No Really!